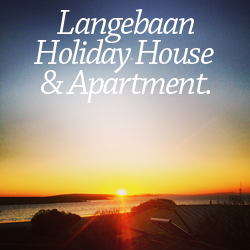 Eco adventure tours Langebaan Lagoon. Day Tours – Come and join us for day tours to explore the West Coast areas thoroughly. We offer informative day tours to all the towns in the region as well as some birding and other experiences of the region. History, Fauna and Flora, sight seeing, development, birding, culture, etc.